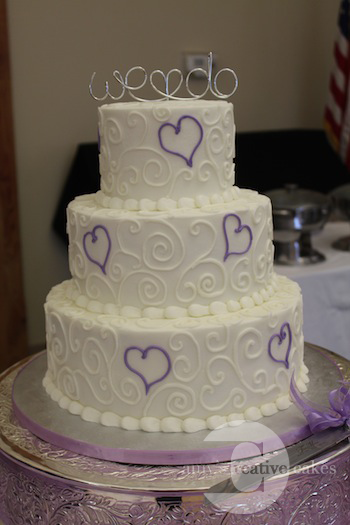 Weddings are a beautiful celebration of love. 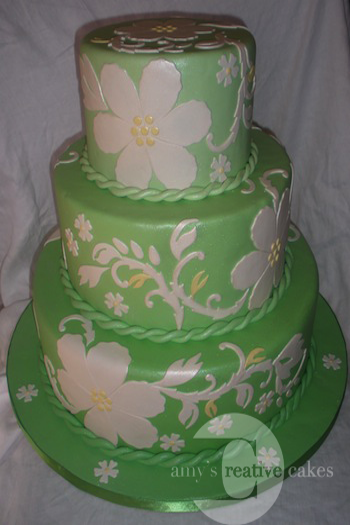 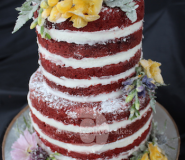 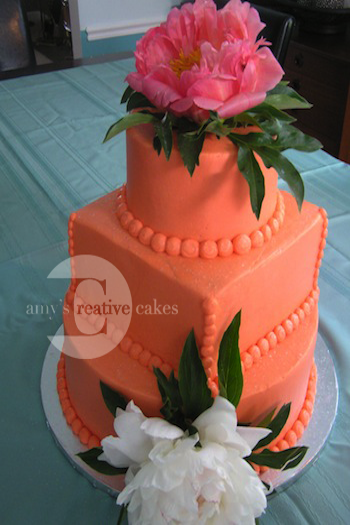 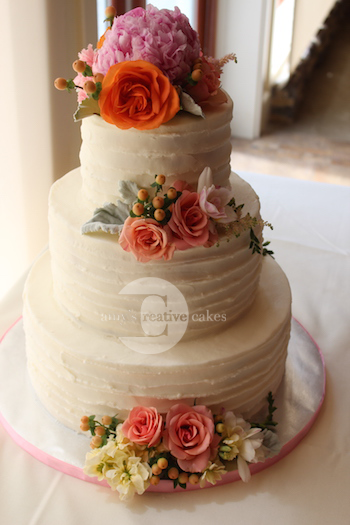 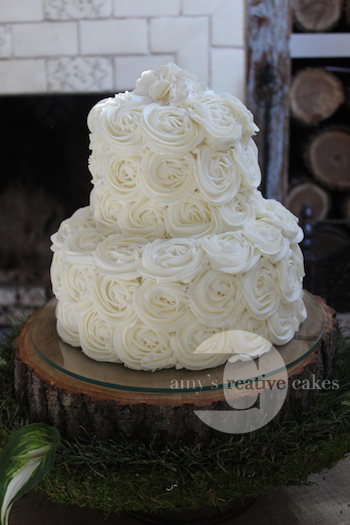 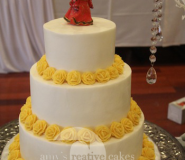 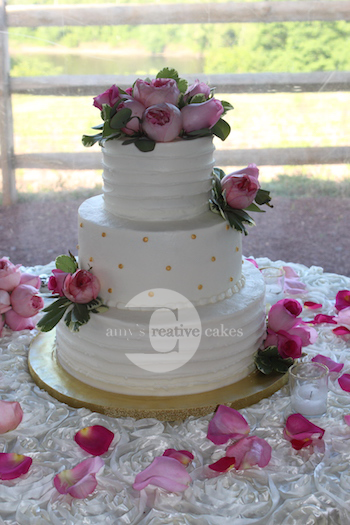 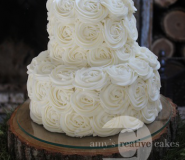 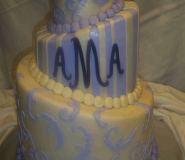 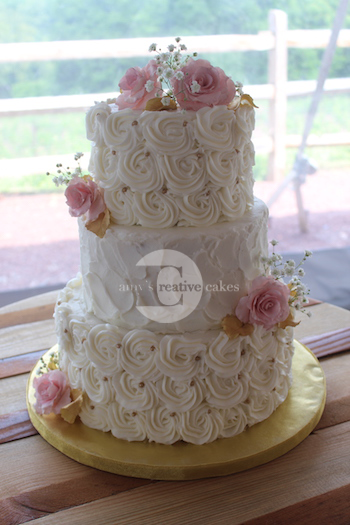 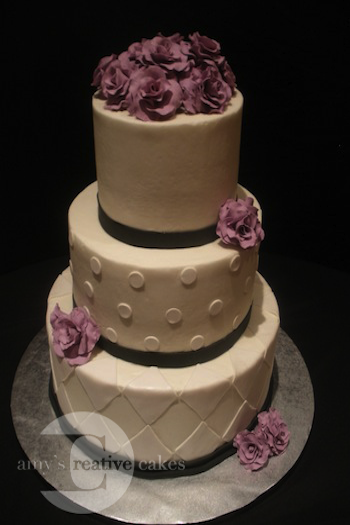 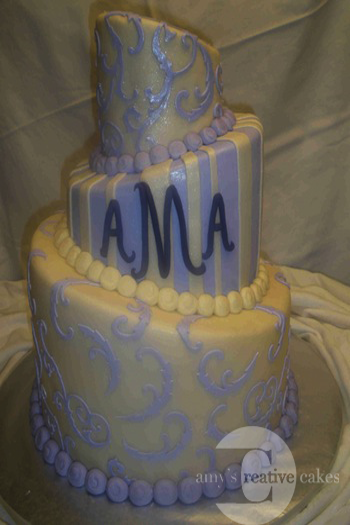 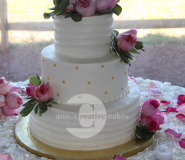 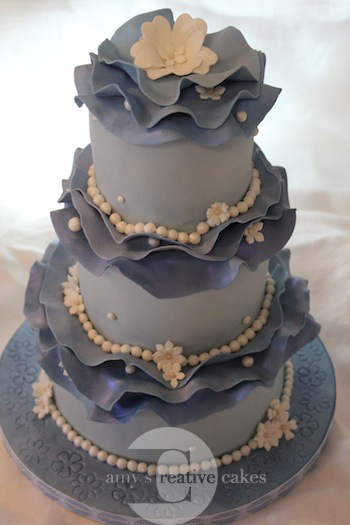 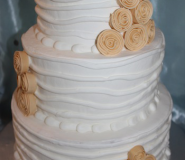 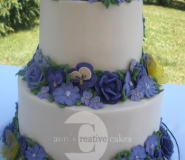 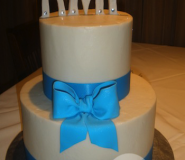 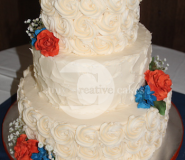 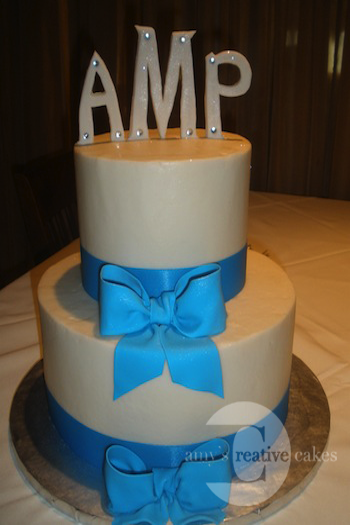 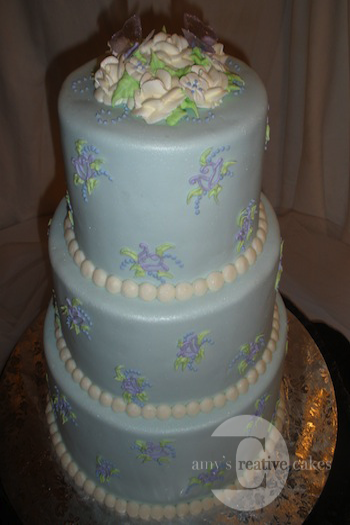 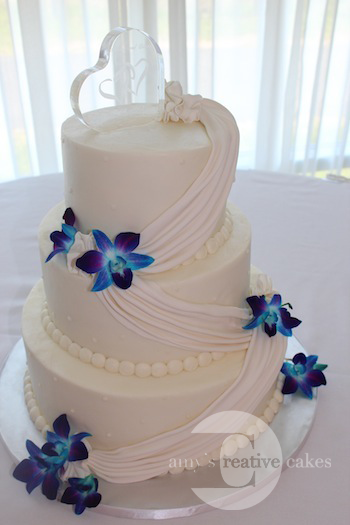 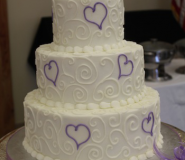 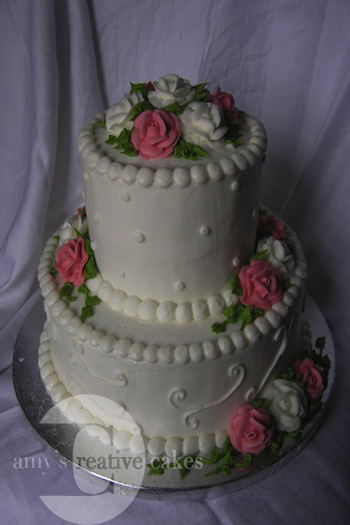 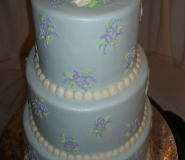 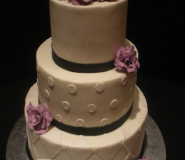 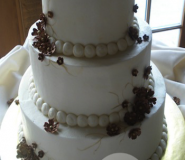 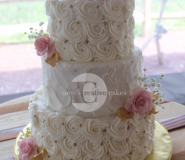 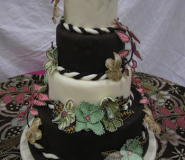 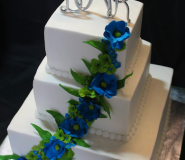 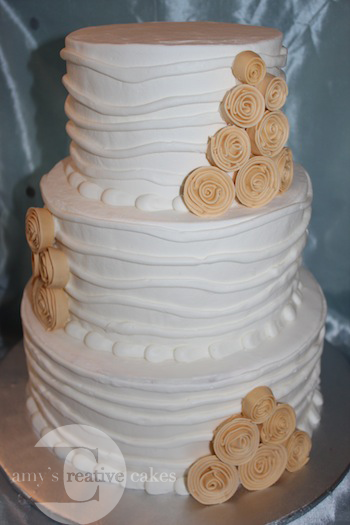 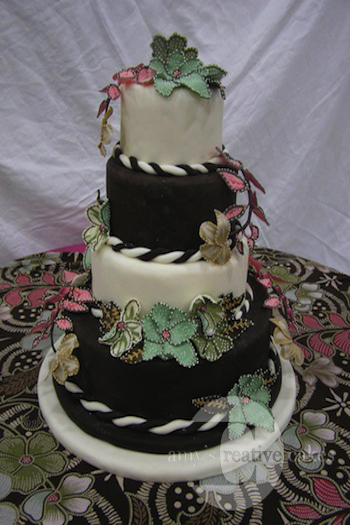 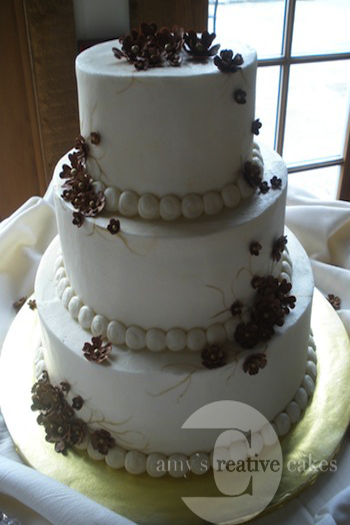 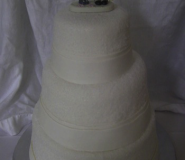 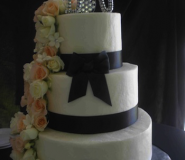 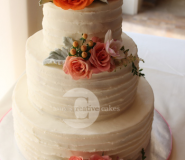 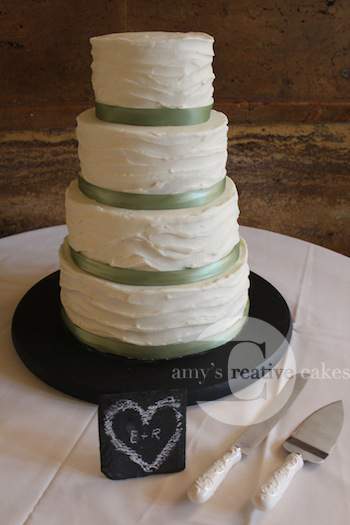 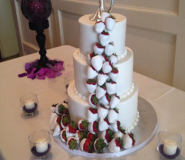 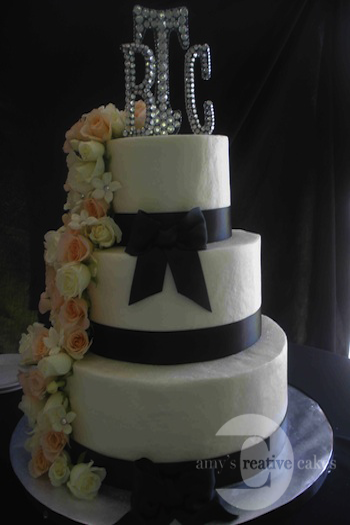 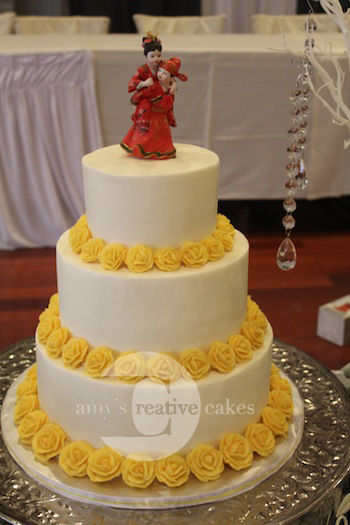 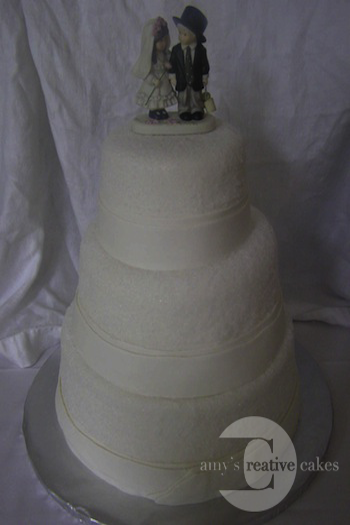 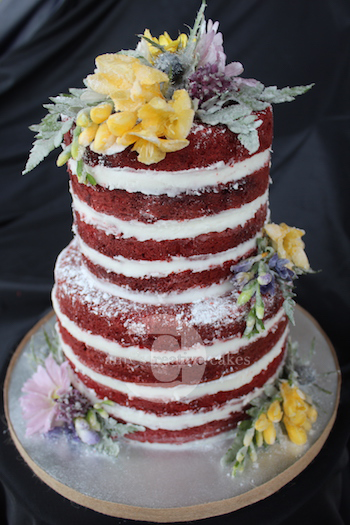 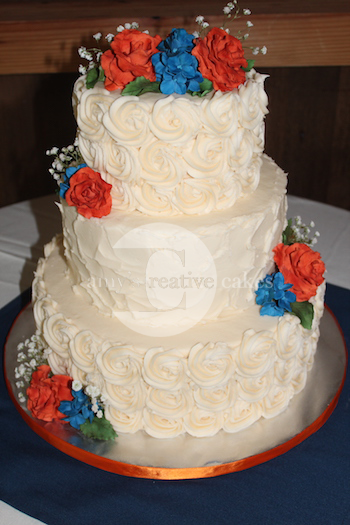 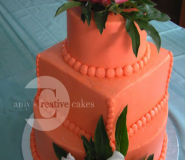 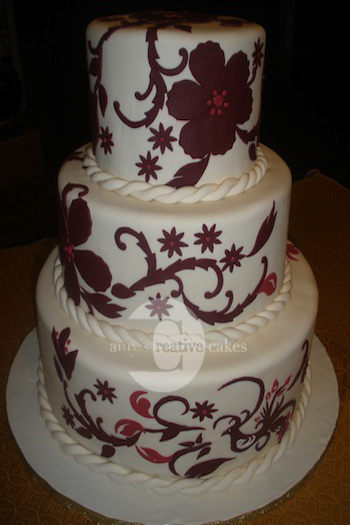 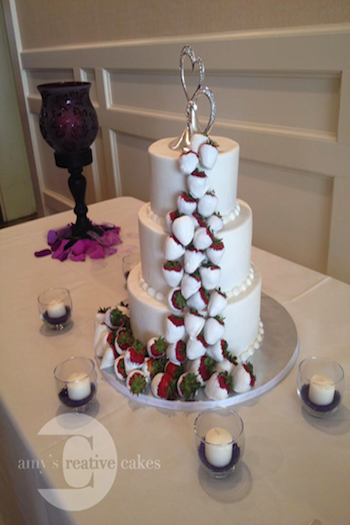 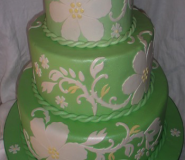 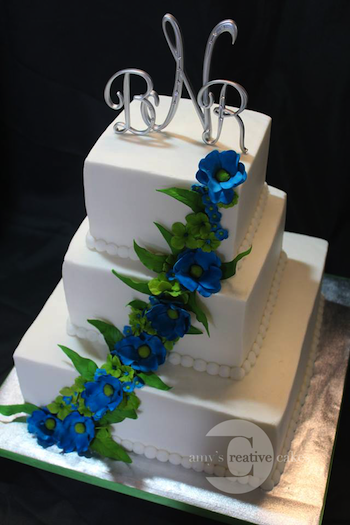 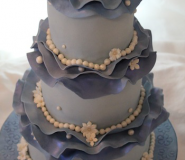 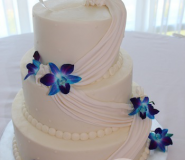 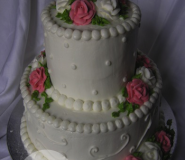 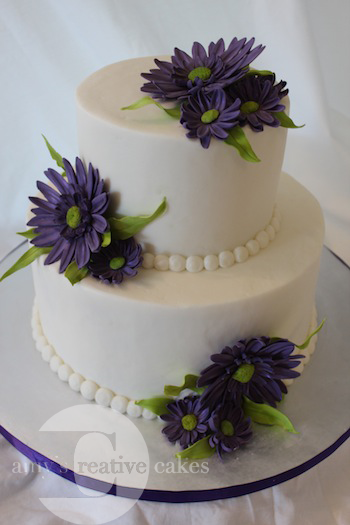 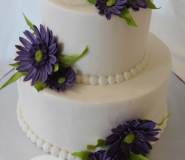 A custom designed wedding cake is a great choice for showcasing your style and theme of the wedding. 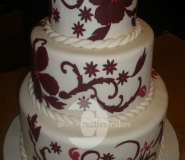 There are many different flavors and artistic styles to choose from, all designs are original and can be customized to your specifications. 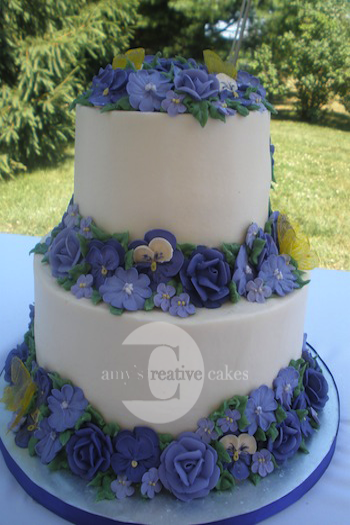 You can incorporate your theme, color scheme or flowers into the design for a personal touch. 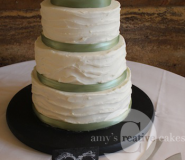 Amy not only makes gorgeous cakes, they are tasty too.